Biography: Marvelous Calvary Worship Centre was established in February 2008 in a desire to equip the society with efficient means of development through evangelism. They are ever ready to work jointly with the community and others for success and development. The church has an active youth group which meets every week for prayer and Bible study. Strengths: Meshack and Retempta's strengths are in their teaching and preaching. 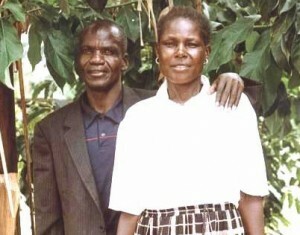 Meshack and Retemta also have six adult children, Abel, Boaz, Arphazard, Jochebed, Elishabah and Mehetabelah.